In May this year, the Bachelor students of Munich Business School (MBS) gave their university a good overall grade in the 2017 CHE University Ranking. 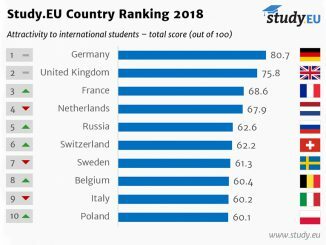 Now, the Centrum für Hochschulentwicklung (Center for Higher Education Development, CHE), which conducts the ranking, and German newspaper Zeit Campus have published the results of the Master’s survey – with another pleasant result for MBS. Scoring an overall grade of 1.6, MBS was not only able to confirm the favorable result of the Bachelor’s survey, but to actually significantly improve it. 10 of the 12 categories examined (courses offered, academic feasibility, general study support, assistance provided by the faculty, transition to the Master program, studying abroad, relevance to the employment market, practical relevance, facilities, and IT infrastructure) were all rated with grades of between 1.4 and 1.8 by the students of the programs Master International Business, Master Sports Business and Communication, MBA General Management, and MBA International Management. In the category “courses offered”, the students surveyed were particularly satisfied with the “diversity of course content” and the “international orientation of the courses offered”; speaking of “academic feasibility”, the “access to courses” and the “appropriate number of participants in courses” received the best marks. Excellent ratings were also given in the categories “support provided by the faculty” and “general study support”, e.g., for the “networking of students”, “information on organizational issues”, and the “mentoring activities”. 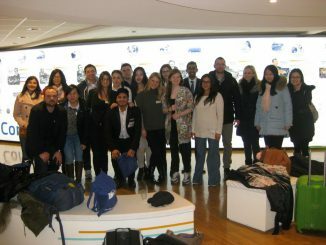 The students particularly praised MBS in terms of the “transition to the Master program”. This category, which includes indicators such as “credit recognition”, “support in formal procedures”, and “sufficient courses offered to acquire all necessary credits”, was rated best by the Master students. As usual, MBS received positive ratings in the categories “study abroad”, “relevance to the employment market”, and “practical relevance”: from the “support and advice in preparing for studying abroad” and the “attractiveness of the courses offered at international partner universities” to the “practical relevance of skills acquired” and the “assistance during the transition to a career” to the “combination of studies and practical phases” and the “organization of practical phases”, the Master students at MBS commented very positively about their university. “The excellent rating of Munich Business School by our Master and MBA students is a great result and confirmation of our work. We are delighted about this appreciation and will continue to work hard to ensure that our students are satisfied with their studies and their university,” says Prof. Dr. Stefan Baldi, Dean of MBS. 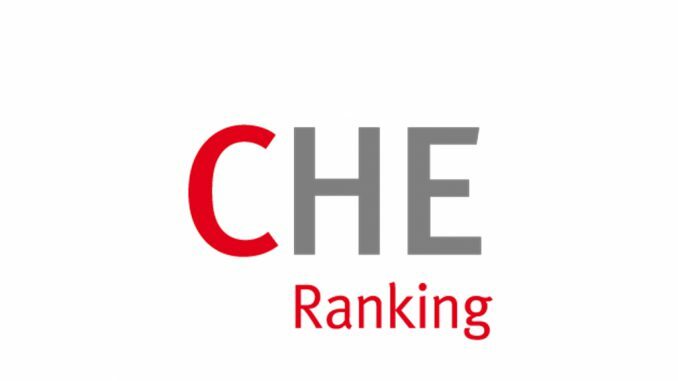 The CHE University Ranking is the most comprehensive and detailed ranking of German universities and universities of applied science. It covers 39 subjects and is produced using a sophisticated methodology: Alongside facts on academic studies, teaching, equipment, and research, the ranking contains students‘ opinions on the conditions for studying at their universities as well as, for some subjects, on the reputation of university departments amongst professors. 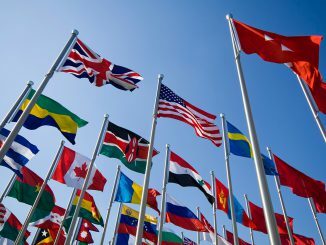 More than 300 German universities and universities of applied science, more than 2,700 subject fields, more than 10,000 study programs, and more than 30 subjects are evaluated by independent experts in the current CHE University Ranking. You can find the overall results and further information on the CHE University Ranking here.